I’ve started to crochet a blanket. Yay! 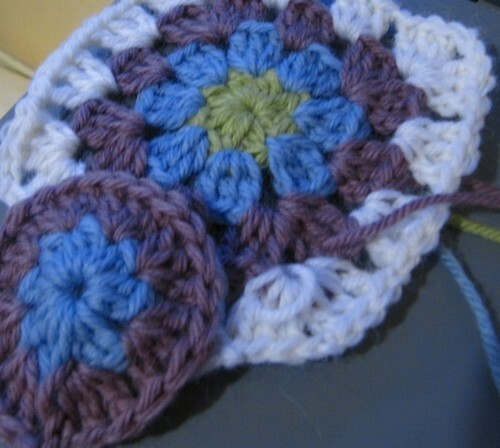 I’m using the Summer Garden Granny Square pattern which I found here via Ravelry. It’s so pretty. All of the squares will have the last round in white, but I’ll mix up the centres.